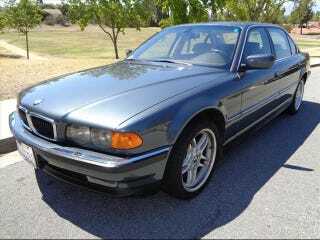 I want an E38 7-Series. I can afford most of the E38 7-Series that I see for sale. But all of the E38 7-Series that I see for sale are over a thousand miles away from me. Ugh. What do I do?